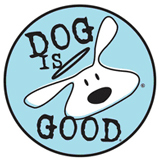 When it comes to brands, our pet experts select ONLY the best. and your pets ever experienced. 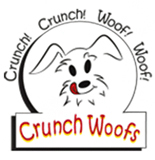 We will help your pups discover the most enjoyable yet healthy products on the market. style="font-weight:700"> Are you a brand that wants to be included in our monthly box? Please click here to contact us.